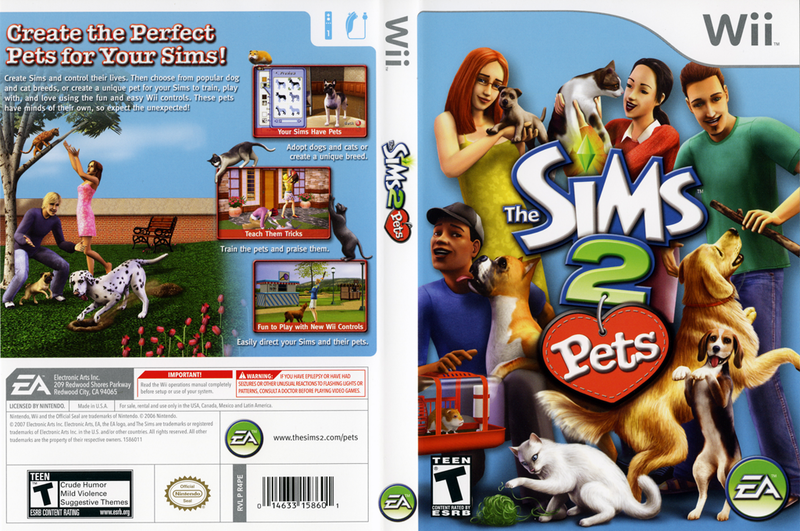 synopsis (EN) In Sims 2: Pets, you'll create the perfect pet for your Sims to train, play with, and love throughout a lifetime. Choose from dozens of popular dog and cat breeds like Schnauzer and Siamese, or create a unique cat or dog by modifying their features and body type. Teach the pets tricks, take them for a romp in the park to meet other furry friends, or buy them toys, beds, and much more. But pets have minds of their own-so expect the unexpected! Upload your favorite Sim pets to TheSims2.com to share with other players.